This one’s mostly for those with a taste for nostalgia. 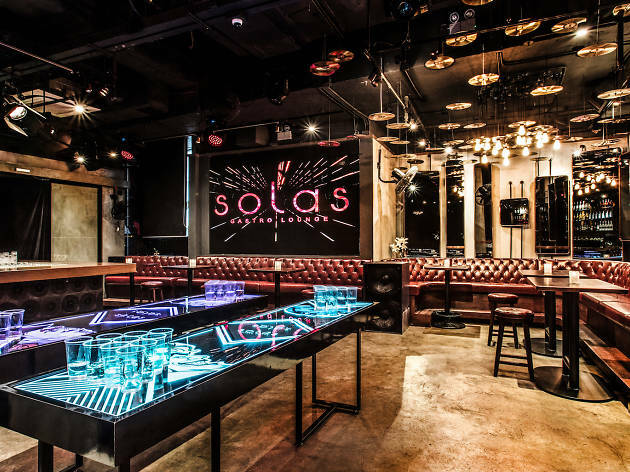 After shuttering its doors in the summer of 2016, Wyndham stalwart, Solas, is back and in business. The reincarnated location is more gastro-lounge than bar, with hearty, alcohol-friendly fare such as truffle fries and foie gras burgers. 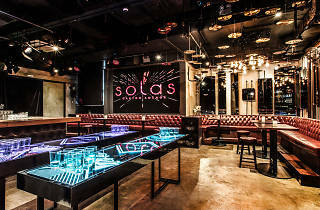 Of course, Solas is a nightlife destination too, so expect cocktails as well as LED beer pong tables.